Home › About engagement › Why does public engagement matter? Public engagement can enrich and animate the work of universities with new ideas, critical challenge and curiosity. Here are five arguments which are typically used to ‘make the case’ for public engagement. Increasingly, institutions need to be open and transparent about what they are spending public money on – and why. The process of public engagement – open, two-way conversations about what we do and why – helps to build understanding and appreciation of universities and help universities to better fit their work to the expectations of wider society. Increasingly, organisations are expected to ‘live’ their values. Many feel that universities have lost their way in the pursuit of narrowly defined notions of excellence and need to re-connect with their roots, to demonstrate more clearly their commitment to public good. The values that drive public engagement – commitment to wider social benefit, to dialogue and to mutuality – are ones that help re-balance the modern university and reconnect it to its roots. Trust is hard won and easily eroded – evidenced in crises like the MMR debate, GM crops and climate science. Universities need to be part of the debate on the social and ethical implications of research. 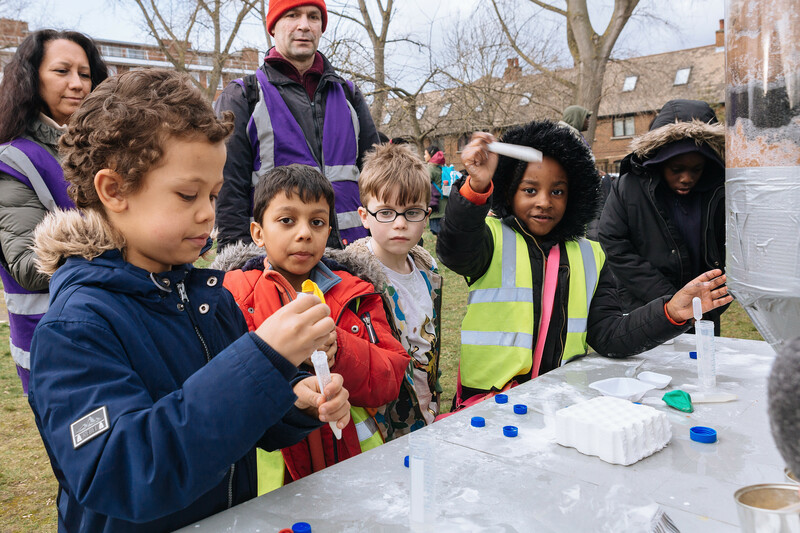 Public engagement is a mind-set that acknowledges that the public have a genuine stake in the work of universities – and wisdom and sensitivities that must be listened to and acknowledged. Investing the time to genuinely engage with the public is a critical way of negotiating universities’ precious licence to practice. How knowledge is generated and consumed has seen massive change in the last 30 years – for instance in the transformation of the media and the explosion of new ways of accessing and sharing expertise. Without engagement, universities risk appearing out of touch and increasingly irrelevant. Dialogue and through, open-ended, curiosity-driven conversations and collaborations which respect the insights, experiences and expertise of the wider public enrich the focus, clarity and relevance of research and teaching. Public institutions and businesses can no longer offer their services on their own terms. Students, the wider public, and policy makers are increasingly making their voices heard about the future of universities. At the root of these changes is a re-balancing of power between institutions and citizens. Public engagement helps universities respond positively – by building relationships animated by dialogue, partnership and co-production, rather than simply by customer satisfaction.